To talk to somebody directly, please contact a Housing Japan agent. 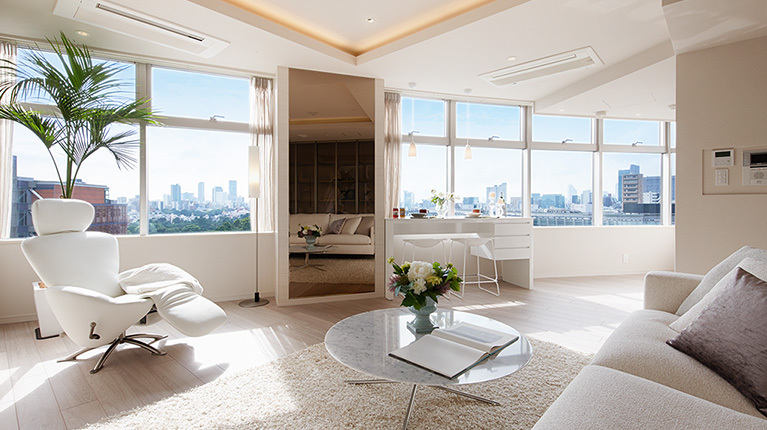 Find a luxury apartment or investment property in Tokyo. 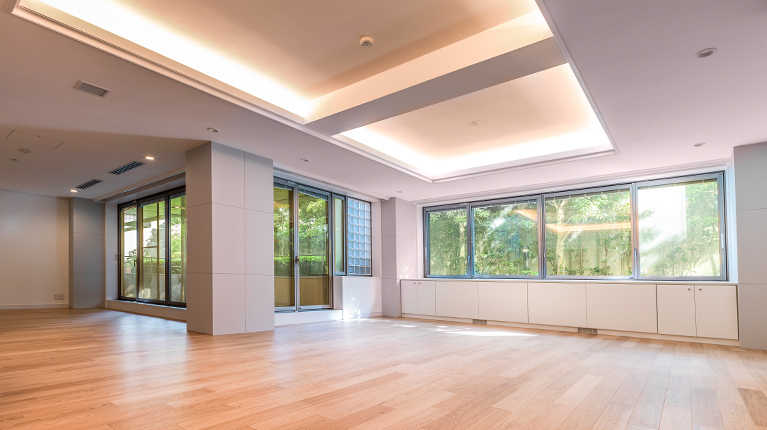 We ensure you have access to the best on-market and off-market property, home financing and other essential services. A captivating penthouse in a vintage complex that sits upon an elevated hilltop overlooking Takanawa. 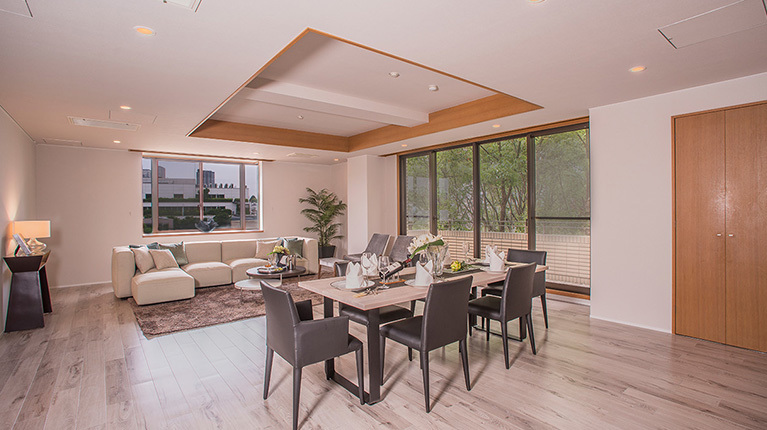 Brand new, designer low-rise in a prime Akasaka location, close to the 2020 Olympics. 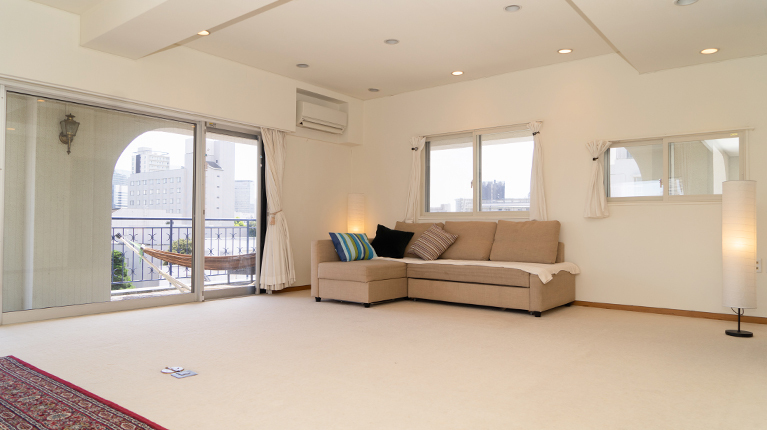 Second-home / investor friendly high-rise in the center of Roppongi. 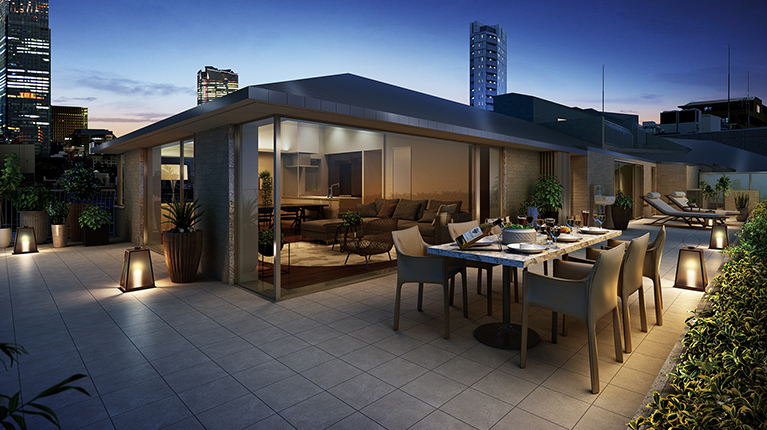 Timeless luxury that is just minutes from Hiroo and Azabu-Juban. 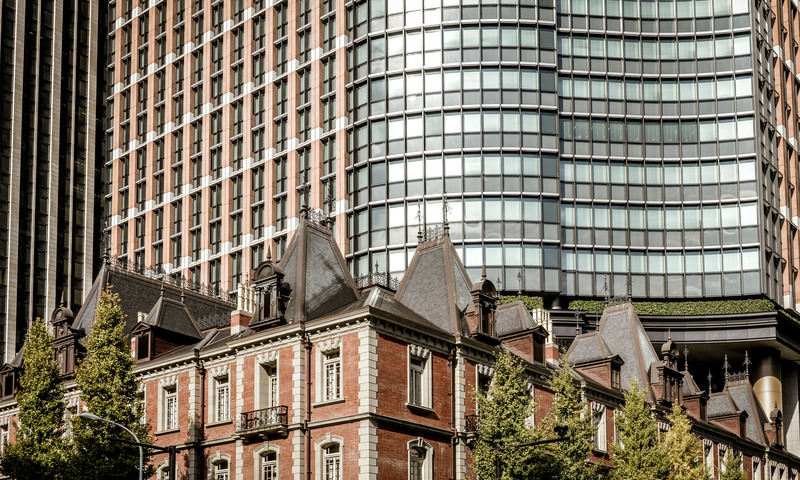 Find out about selling a home or property in Tokyo.